While it isn’t receiving a complete generational redesign, the always-popular Mazda MX-5 Miata will be getting refreshed for the 2019 model year. 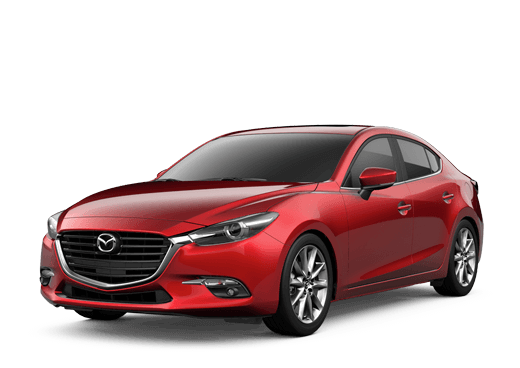 Most notably delivering a more refined powertrain with exciting boosts and a number of other improvements that were inspired by customer needs and desires, the 2019 Mazda MX-5 Miata in Savannah GA joins the 2019 Mazda CX-3 as another exciting announcement for the 2019 model year. The tiny, two-seat roadster most commonly known simply as the Miata has been around since 1989, turning heads with its incredible design and quickness. These things have remained through the decades and generations, and the 2019 Mazda MX-5 Miata is just as exciting as the very first version of the convertible was back then. Other new features revolve around technology, most notably in terms of driver-assistive safety features. The Mazda Miata now features a standard rearview camera, Traffic Sign Recognition, Smart City Brake Support and other i-ACTIVSENSE® technologies. A brown soft top was also made available to complement Mazda MX-5’s KODO-Soul of Motion design. 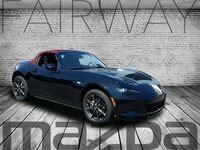 If you’re interested in a 2019 Mazda MX-5 Miata of your own, be sure to get in touch with us right here at Fairway Mazda. We look forward to seeing you behind the wheel of your new roaster! Interested in a Mazda Miata?